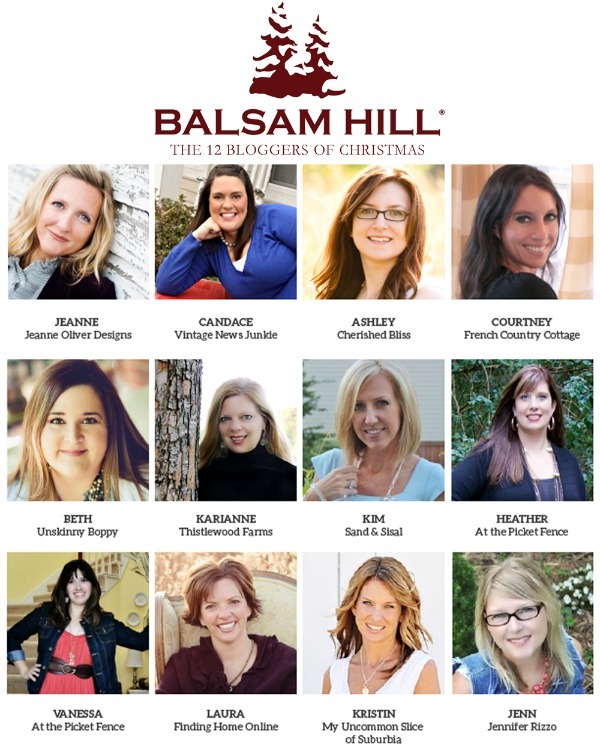 This week I’m participating in Balsam Hill’s 12 Bloggers of Christmas – Tree Tour! 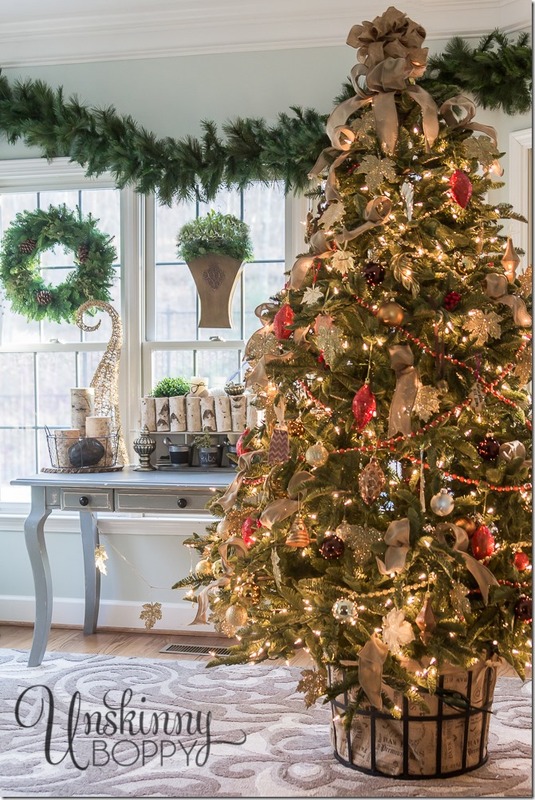 Each day this week, 2 bloggers will open there homes and show you their gorgeous Christmas Trees from Balsam Hill. 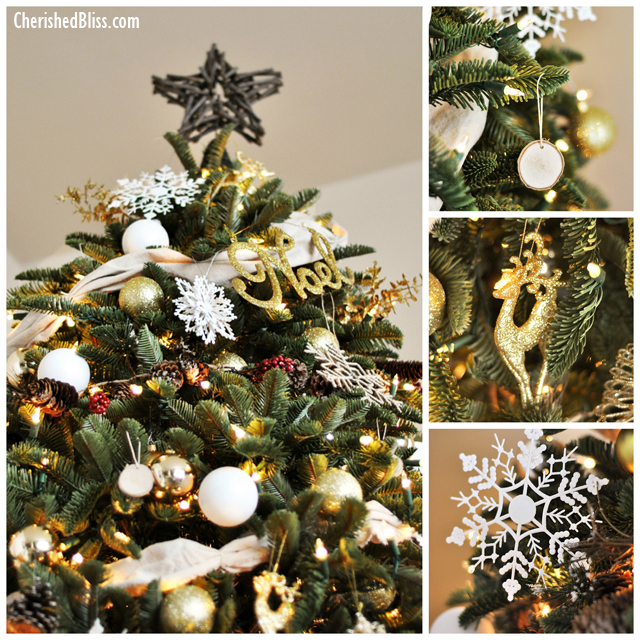 Tomorrow (Thursday) I’ll be sharing my Coastal Christmas Tree. 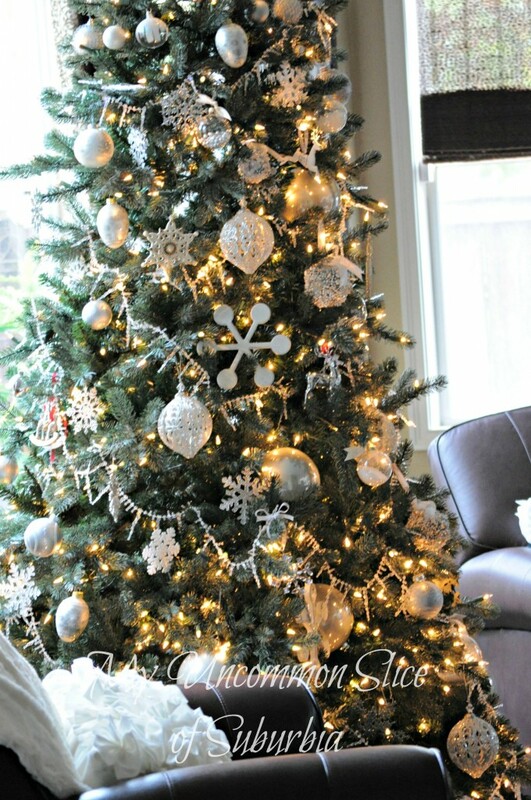 I think it is the best tree I have ever decorated yet and I can not wait to share it with you. 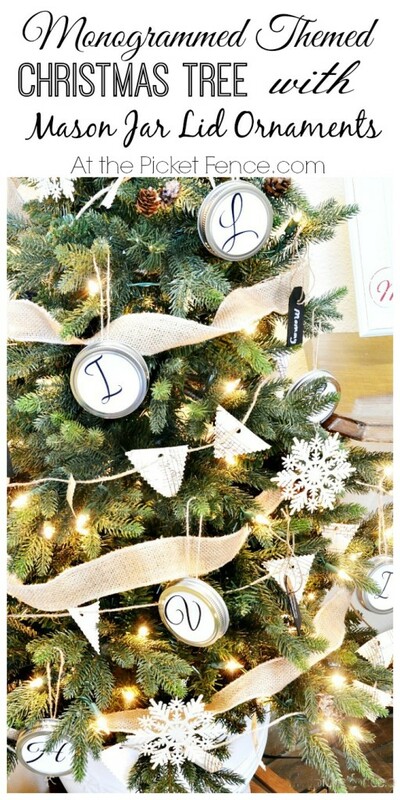 Then on Sunday Balsam Hill will be having a HUGE giveaway! 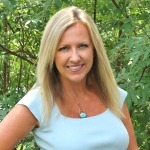 I’m talking so huge you will not want to miss it so be sure to stop by! Below is a sneak peak of the trees already on the tour. Click each link or pic to see the trees in all there glory. 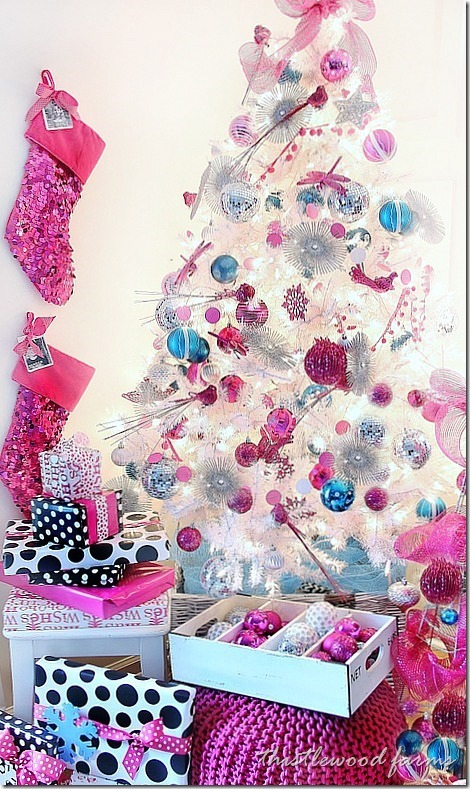 You will get some amazing decorating ideas and maybe meet a blogger you haven’t discovered yet! Are those beautiful or what? And we are only half way through the tour! See you tomorrow!